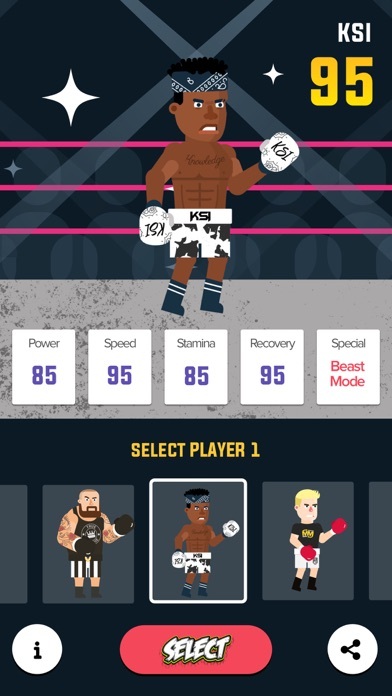 Box your way to the top and fight some of the biggest internet stars, KSI, True Geordie and The Sidemen in BoxTuber! 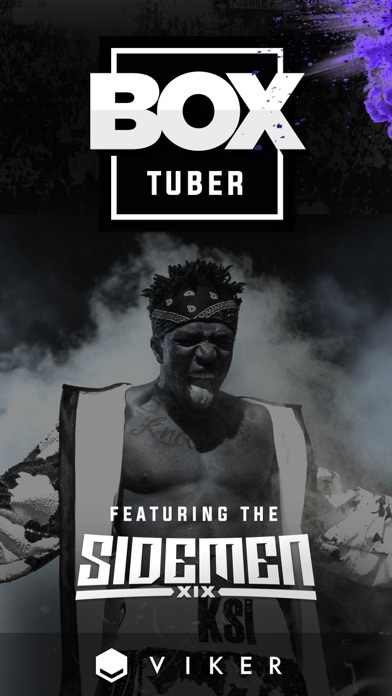 Your mission is to become the biggest & baddest BoxTuber on the planet by crushing every challenge and answering every call out. 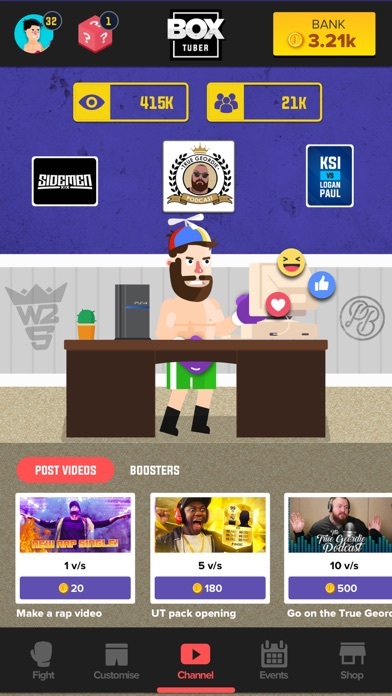 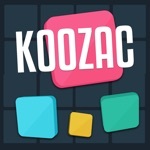 - Create your own BoxTuber character & fight your way to the top! 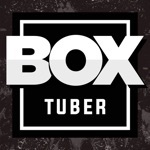 Download now and start your BoxTuber career today! 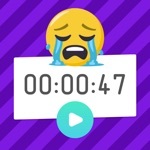 Follow us on social to keep up to date with new features and cool competitions.